All Clear Spring homes currently listed for sale in Clear Spring as of 04/24/2019 are shown below. You can change the search criteria at any time by pressing the 'Change Search' button below. If you have any questions or you would like more information about any Clear Spring homes for sale or other Clear Spring real estate, please contact us and one of our knowledgeable Clear Spring REALTORS® would be pleased to assist you. 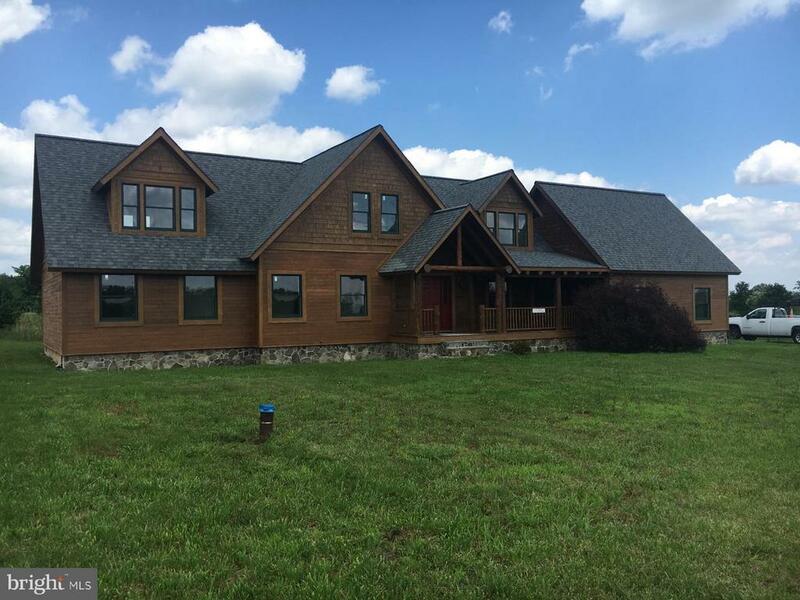 "Beautiful Custom built Log Home with open and spacious floor plan. This house is great for entertaining your friends and family or your corporate clients. Minutes to Whitetail and all that the resort has to offer. Close to many activities and the great outdoors. Easy commute to get away for the weekend or live full time in the home of your dreams." "Scenic and serene Cape Cod situated on 3.03 Acres which has amazing outdoor recreation functions. Inground pool, 2 car attached garage and a single detached garage. Rippling stream over an adorable Scenic and serene Cape Cod situated on 3.03 Acres which has amazing outdoor recreation functions. Inground pool, 2 car attached garage and a single detached garage. 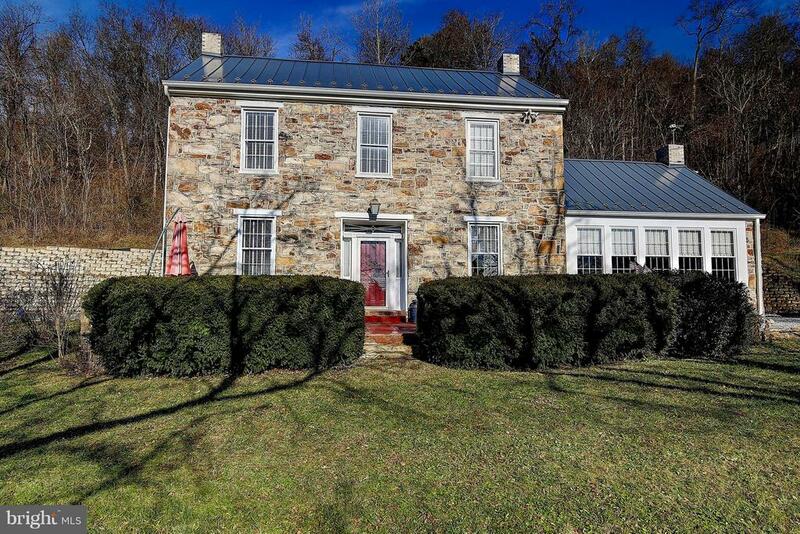 Rippling stream over an adorable"
"Renovated historic stone home with pond and spectacular views! This home was built in the 1800~s and features many unique features and upgrades. 2 bedrooms, 1.5 bathrooms. Over 2,200 square feet with hardwood floors throughout. Beautiful living room with fireplace and plenty of light. Formal dining room has built-in bookcases and fireplace. The eat-in kitchen has beautiful views and features a huge fireplace, granite countertops, stainless steel appliances, and built-in wine rack. The full bathroom upstairs has a claw foot tub, walk-in shower, and double vanities. The front patio is spacious with plenty of room to entertain guests and spot wildlife. This property has spectacular mountain forest views with two separate lots totaling 10 acres, a pond, storage shed, and a bar. Amazing location ~ right off of Rt. 40 and minutes from I-70!" 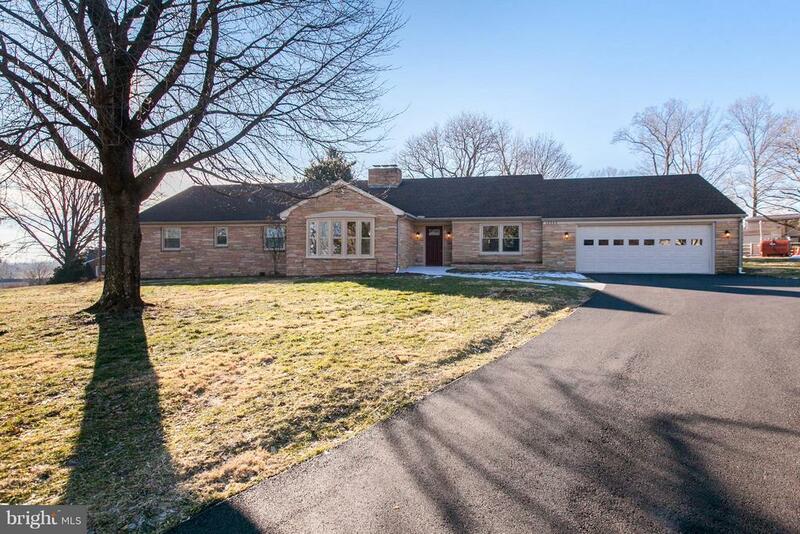 "Remarkable renovation on this sprawling rancher in Clear Spring! Offering 4 expansive bedrooms, 4 full baths and 1 1/2 bath. All NEW: 2 heat pumps, updated electric to 400 amp, hardwood flooring, carpet, kitchen, baths, paint, lighting fixtures, windows (not large bump out in front), garage door, paved driveway, and concrete walkway. Kitchen has all new granite counters, beautiful cabinets, and stainless appliances. Dining room has built-in cabinets to show off your China. Living room and family room have fireplaces. Basement is semi-finished with laminate floating flooring, painted walls, fireplace, and full bath. No egress. Screened in porch off family room and Shed in rear. A MUST SEE!" 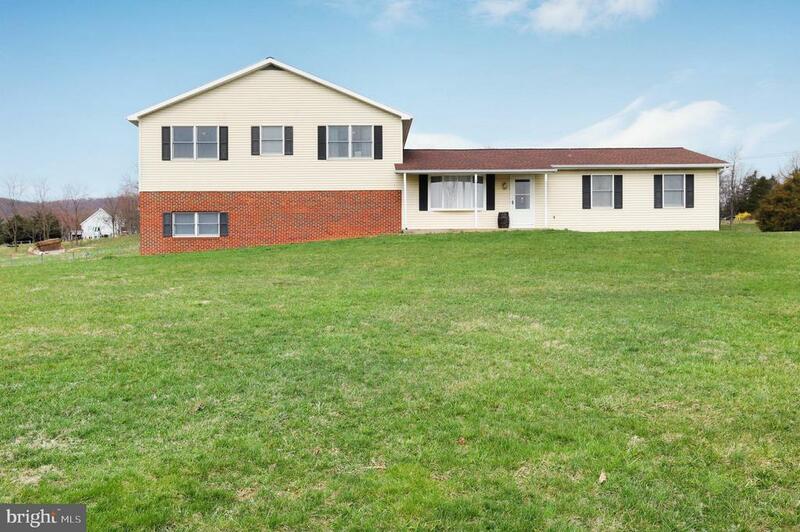 "Welcome Home to this meticulously maintained bi-level on 1.9 acres! 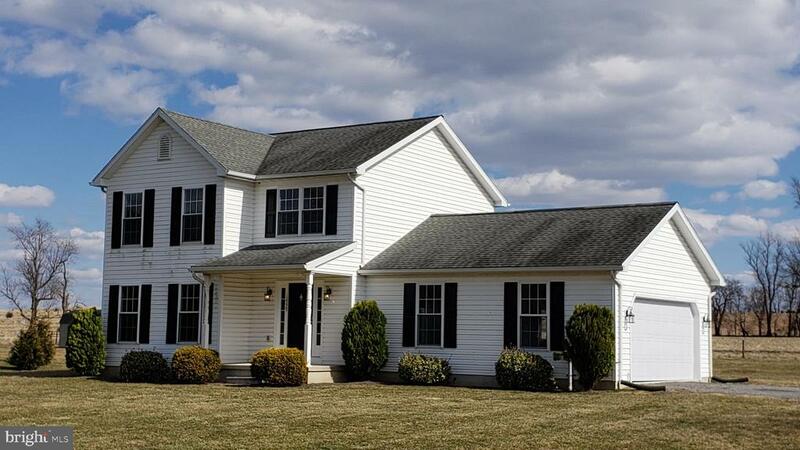 Home features 5 bedrooms-main level master w/bathroom plus additional upper level suite featuring LR/2BRs/BA & closet. Updated KT w/SS appliances and access to rear patio. Plenty of parking in oversized ATTACHED & 2 car DETACHED garage~WOW! 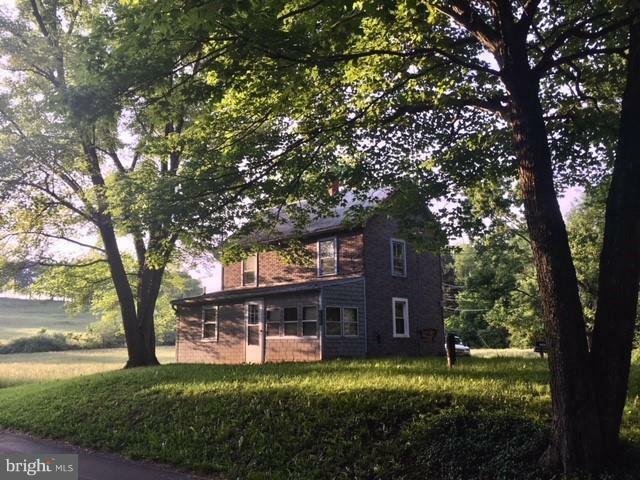 Great location-just a short drive to Whitetail!" "Location! 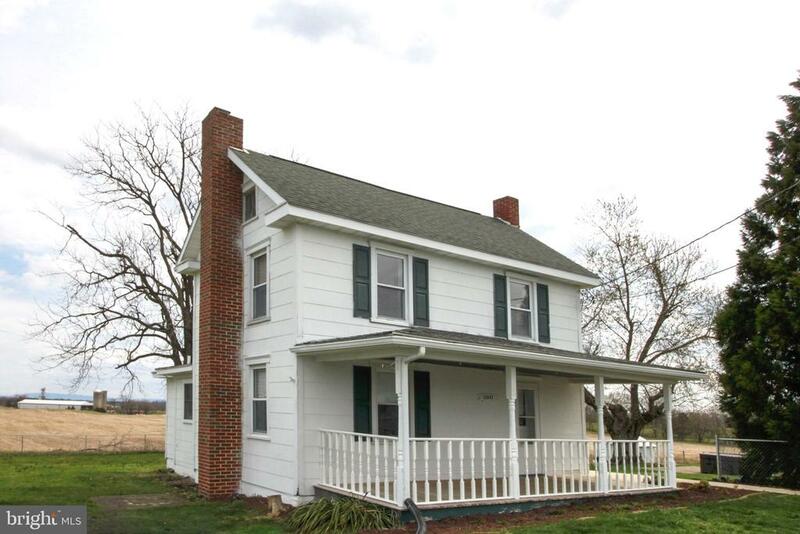 This Colonial home is located on a large lot in Clear Spring. Updates include new flooring on both floors, Kitchen cabinets, appliances and Freshly painted. Septic inspection has been done, so we are ready for a new owner, Call today!" "Super house in Clear Spring!! Fully fenced, floored hog barn, chicken coop, 2 bay garage, corn crib, summer kitchen. Many improvements such as new flooring, paint, fencing in the! Blacktop driveway. Work shop. Pool negotiable as-is. Close to ski resort, local markets!! Great place for just about anything you want to do! Don't wait." "Bank Owned/Foreclosure. Sold AS-IS. 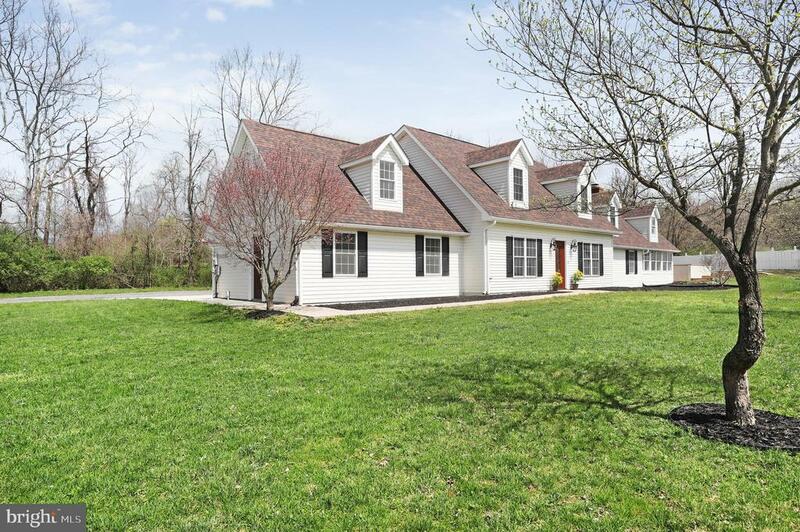 Raised rancher on 4.7 acres with large barn and two car garage. Separate entrance to upstairs living area that include 1 bedroom and 1 full bath. Main level includes 2 bedrooms and 2 full baths with kitchen, living room with wood burning stove, family room and a den." "$10,000. REDUCTION! 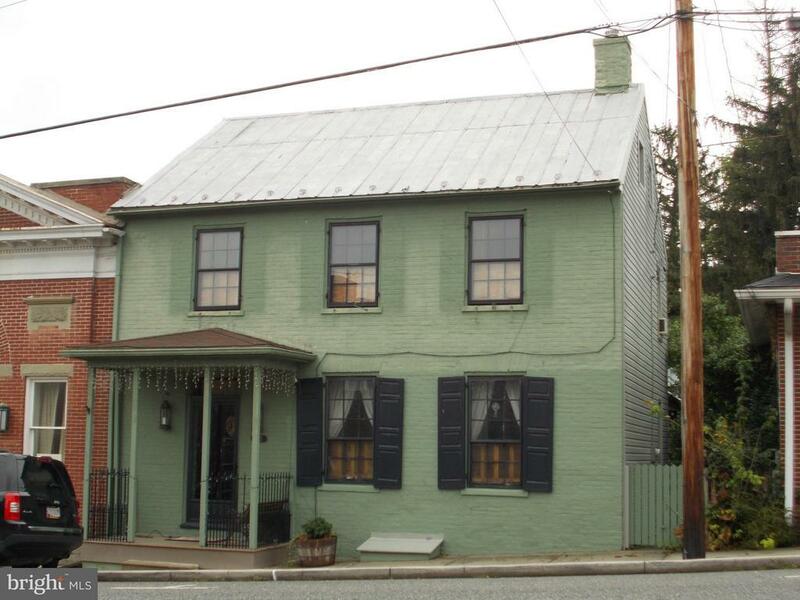 CIRCA 1830 Historic Home on Main Street USA! All original wood floors, fireplace in kitchen (old summer kitchen) and outside fireplace with spit, Eat-in Kitchen, Separate Dining Room, LR, half bath and laundry on main level. Two BR up with full bath and walkup attic! Back yard is private with stone walkway, fish pond, newer shed and access from alley for off street parking. USDA Eligible!!" 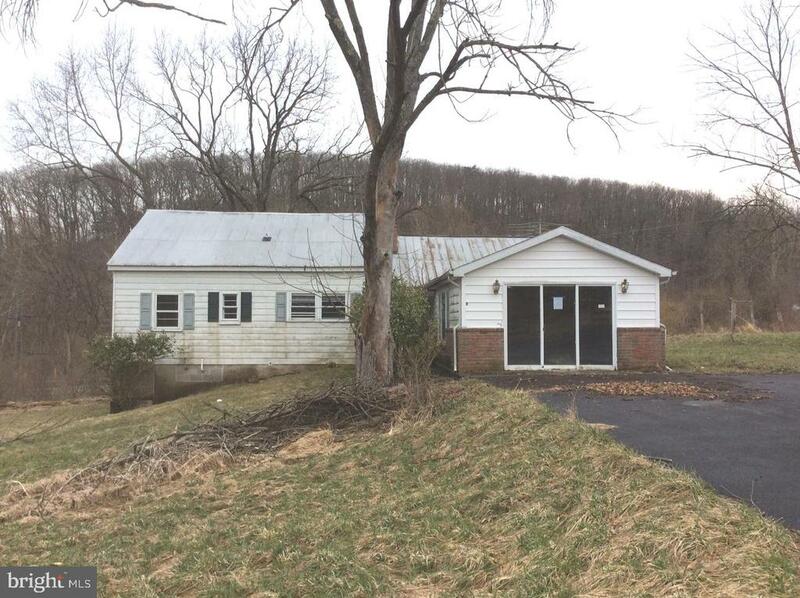 "Older home used as rental on 3 acres of land, partially wooded. New oil burner; nice private location. Property has a cistern for water source; freshly painted and new carpet over wood flooring; exterior buildings need work as does house. No FHA or any type of government loans! Being sold 'AS IS'!" "SELLER WANTS OFFERS! 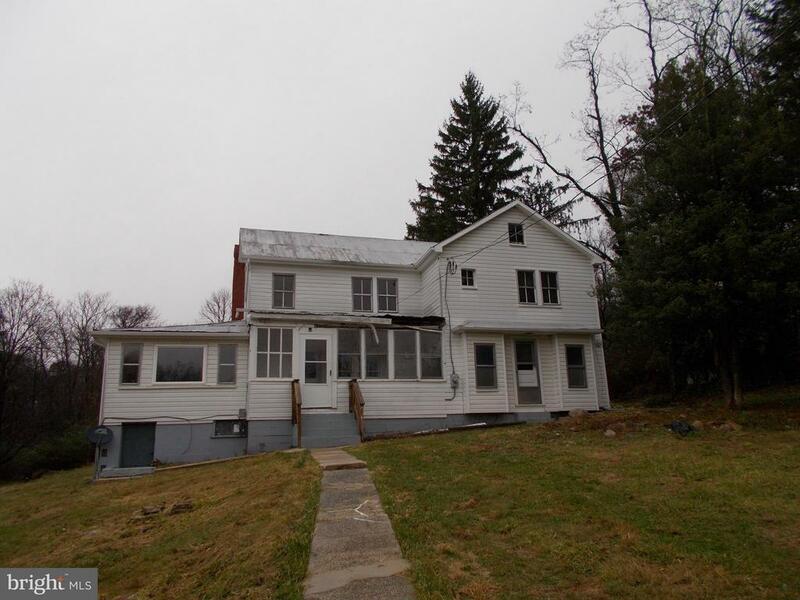 FIXER-UPPER SITUATED ON A BEAUTIFUL 2 ACRE LOT WITH AWESOME VIEWS. EXISTING DWELLING HAS 3 ROOMS ON MAIN LEVEL & 2 ROOMS UP; STORAGE ATTIC; CELLAR; AND STORAGE SHED. FIX UP THE LITTLE HOUSE TO LIVE IN WHILE YOU BUILD YOUR NEW HOME ON THIS BEAUTIFUL SITE, OR RENOVATE EXISTING HOME AND HAVE PLENTY OF ROOM FOR GARDENING...LOTS OF POSSIBILITIES. SEPTIC AND NEWER WELL IN PLACE."